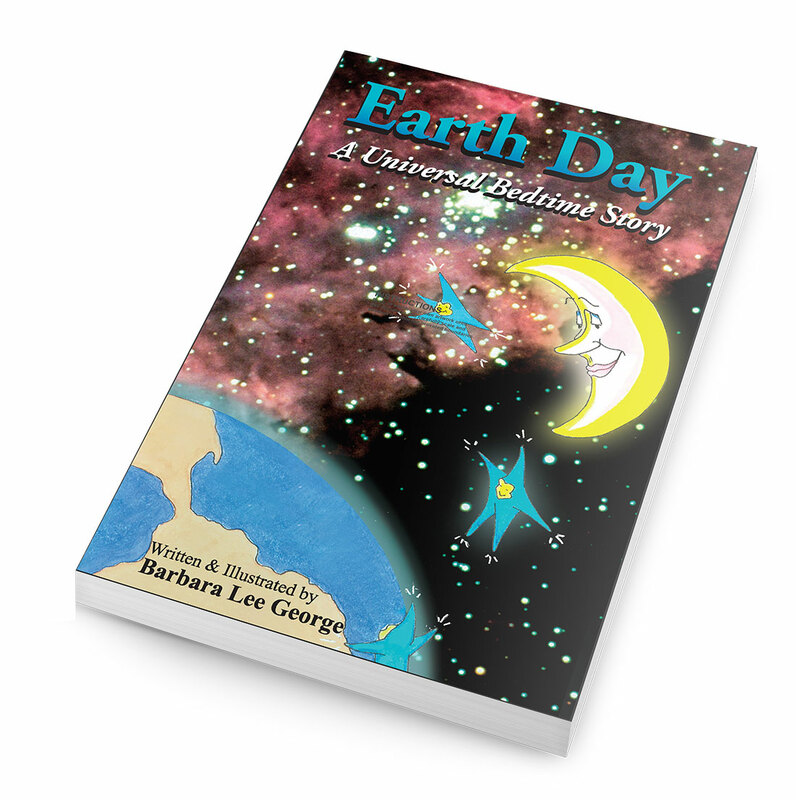 Ms. George’s Earth Day book is filled with adorable celestial characters hovering over fantastic images of our universe and outer space, captured and contributed by NASA. Each page is both inspirational and educational with its clever rhymes and beautiful images, appropriate for children, pre-school to second grade. Her first public reading was performed at The American Museum of Natural History, home of The Hayden Planetarium 2010 students of The Young Naturalist Class.